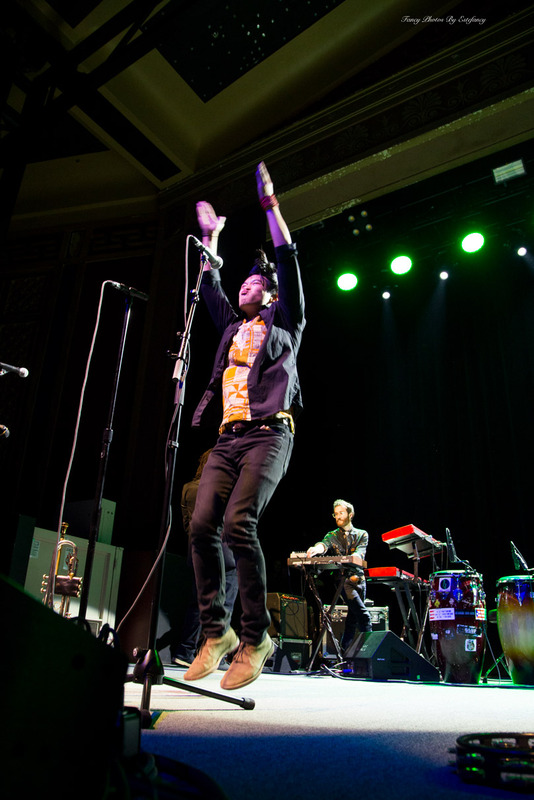 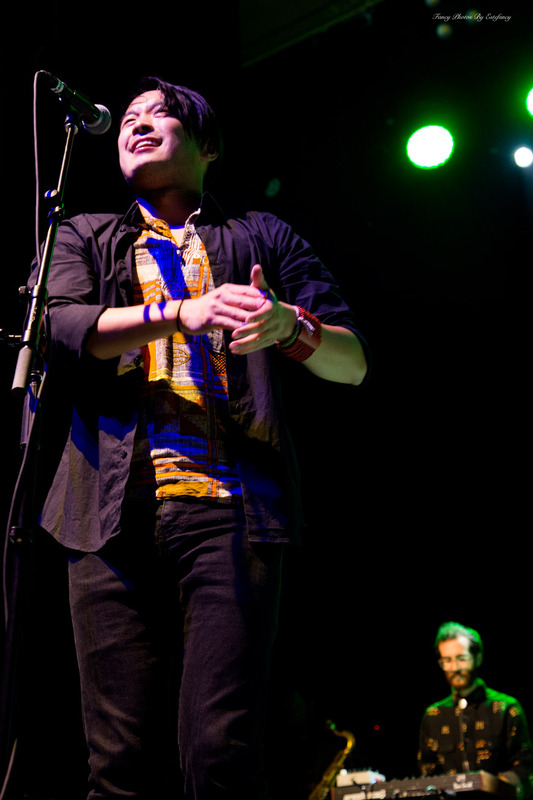 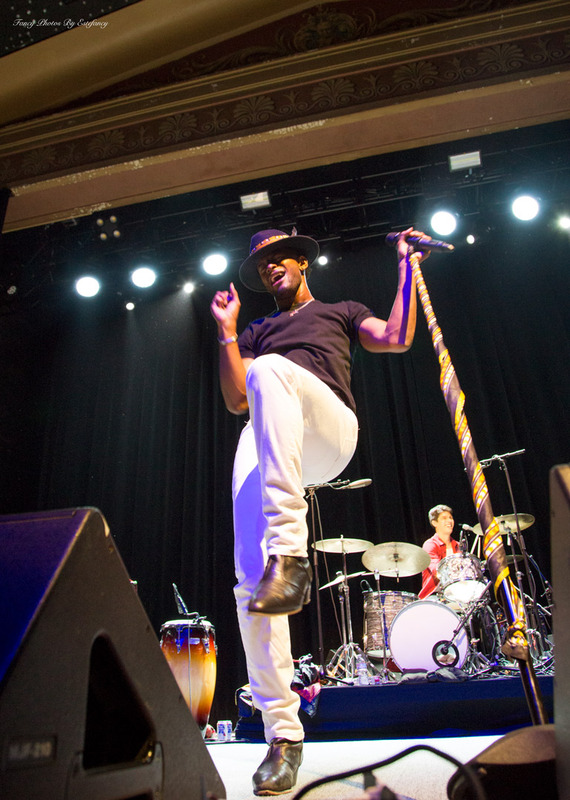 Bay Area band Con Brio spent the summer playing festivals such as Bonnaroo, Lollapalooza, and Fuji Rock in Japan. 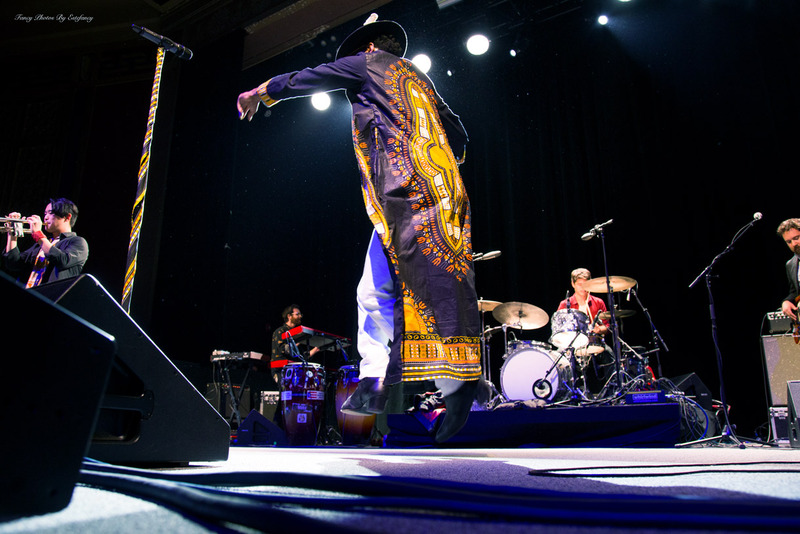 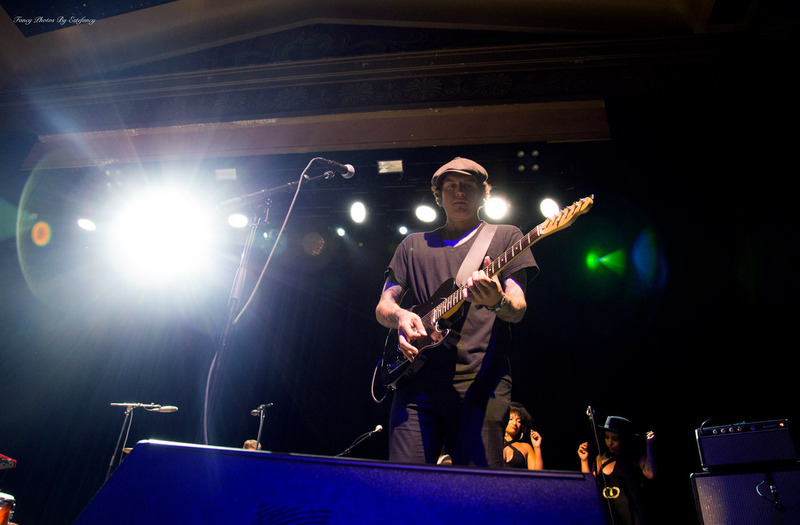 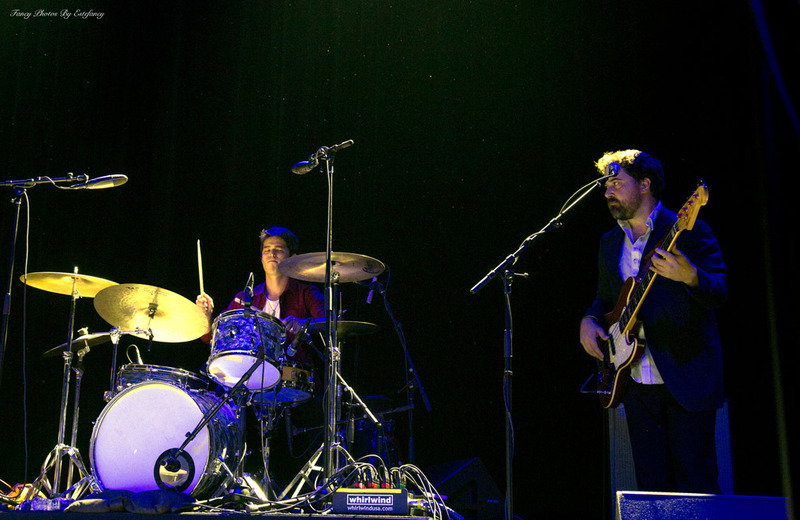 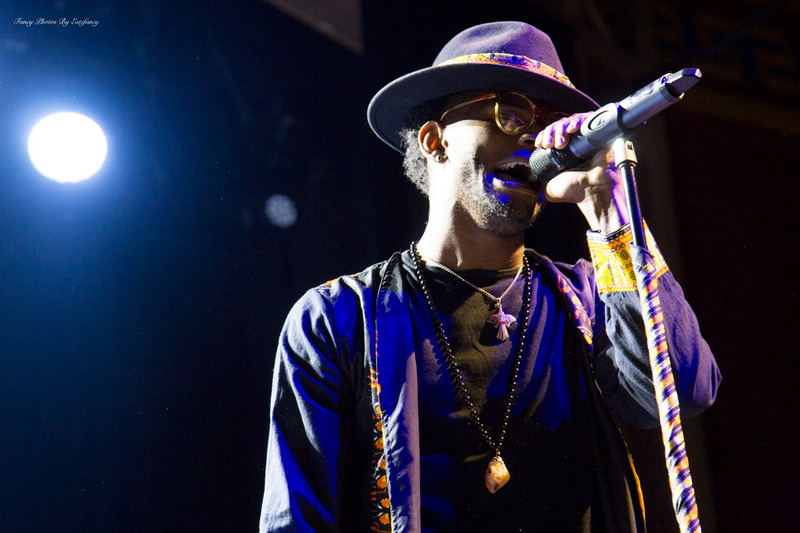 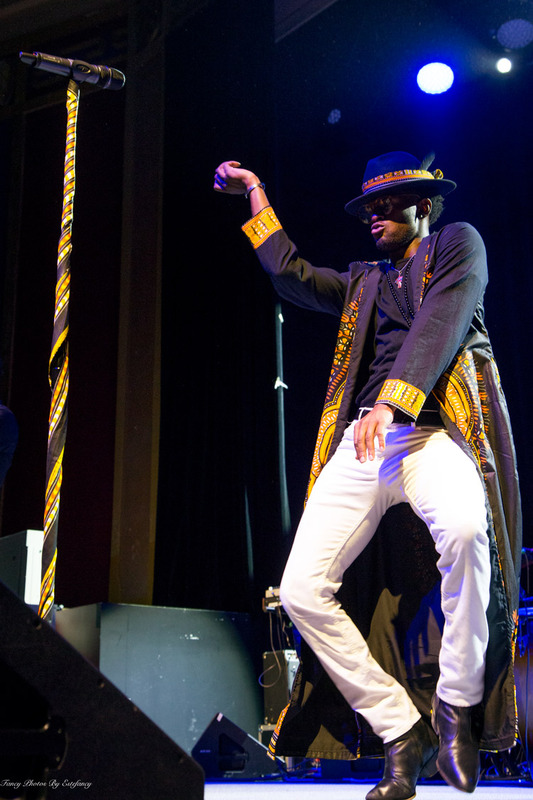 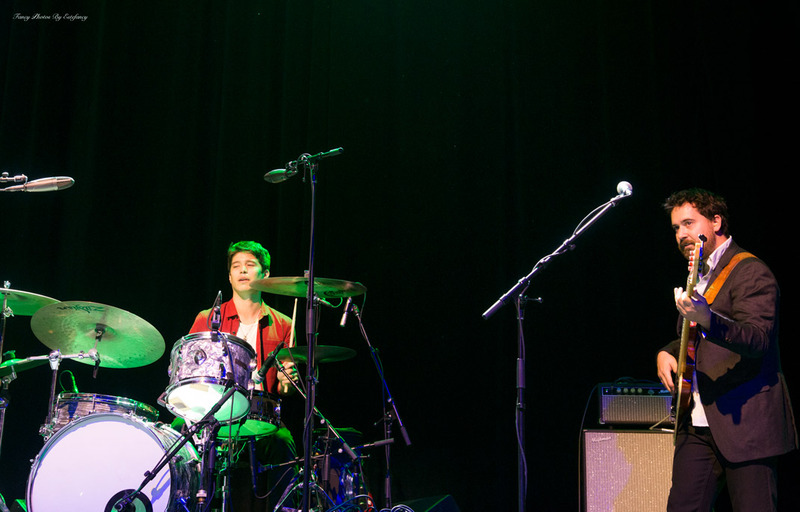 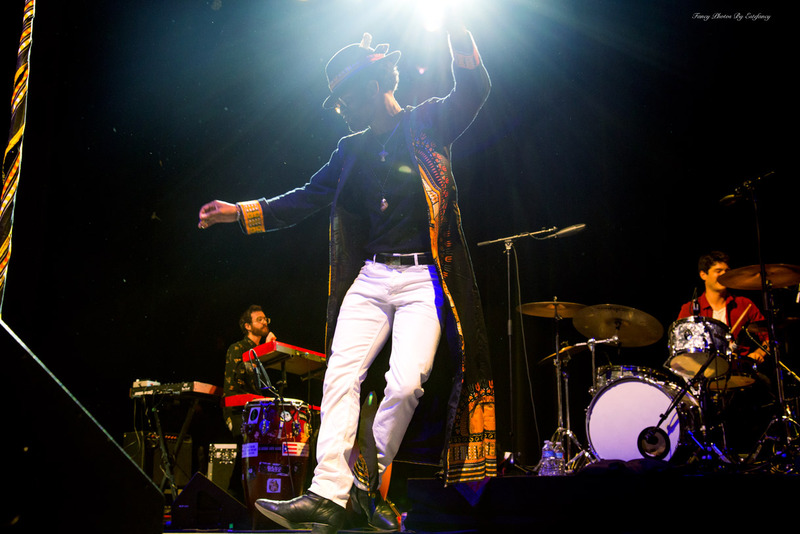 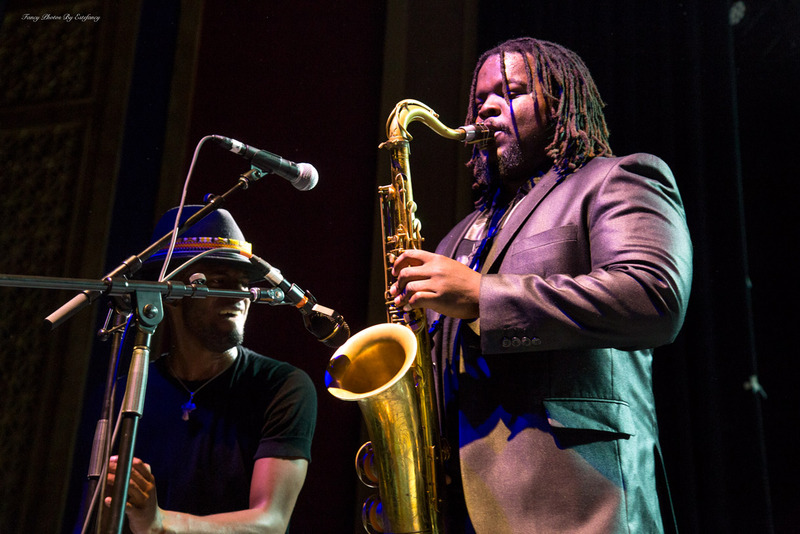 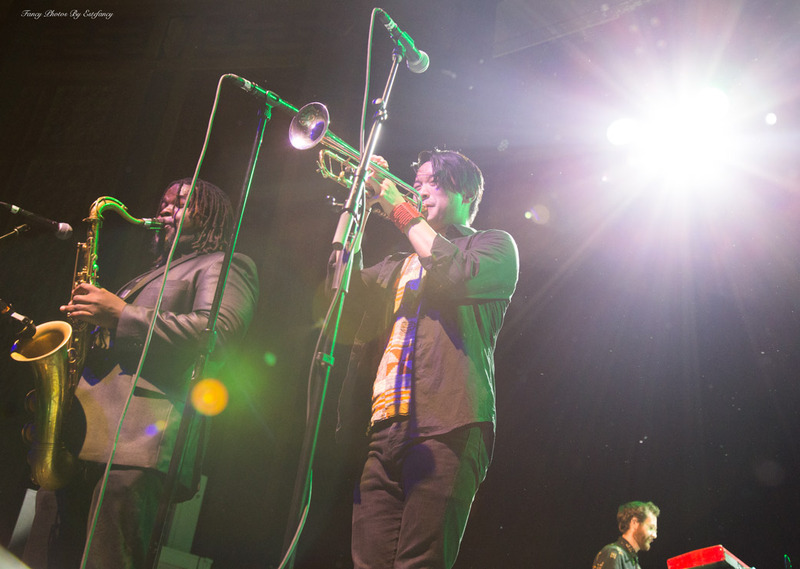 The high-energy funk group played its first hometown show in months at The UC Theatre in Berkeley on Friday, October 14. 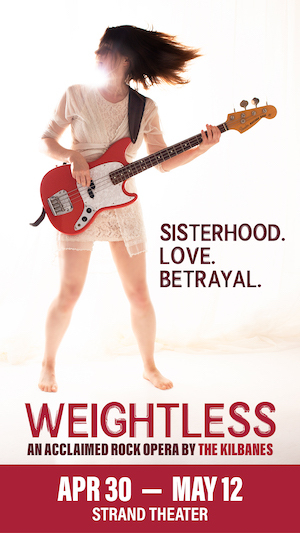 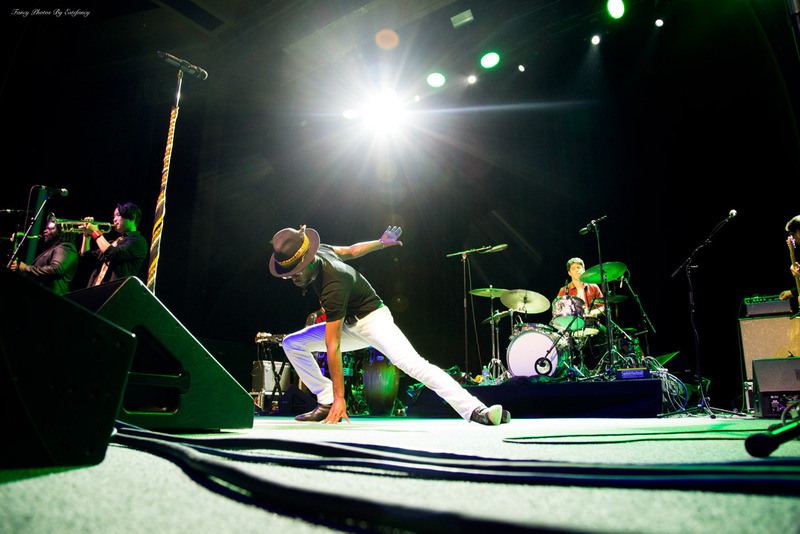 The group played songs off the bands newest album Paradise, such as “Money,” and “Liftoff,” a song where most band members' feet never touched the ground. 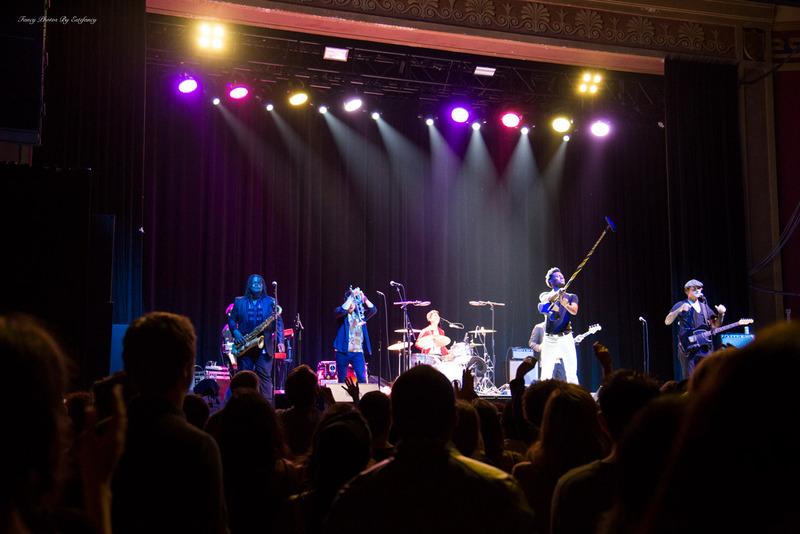 We snapped pictures for your viewing pleasure in case you were too busy dancing to take any, or had to miss the show.